◆GB QCT729-2005 Technical Conditions for Automotive AC Generator. ◆GB QCT731-2005 Technical Conditions for Automotive Starter. ◆QC/T413-1999 Basic Technical Conditions of Automotive. ◆Stainless steel mud spraying swing stem. ◆Silicon rubber sealing strip, imported water-proof sealing rotary joint. ◆Variable frequency speed controller and adjustable speed motor. ◆Anti-muddy water sedimentation control system. 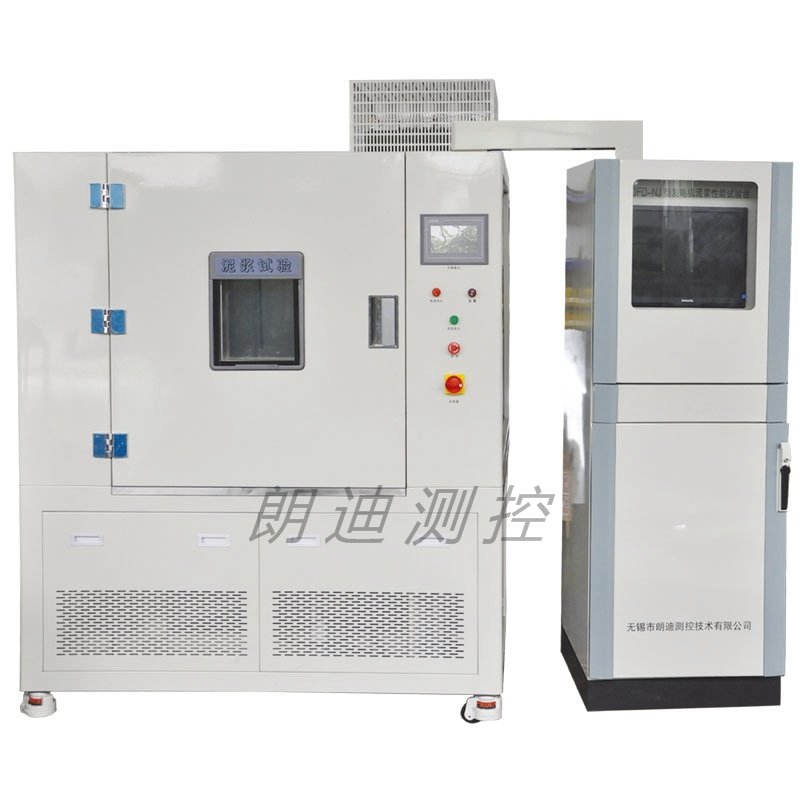 ◆The case of the test chamber is of overall structure, and the mud saline water tank and the high-pressure pumping system are located on the bottom of the chamber. ◆The control system is on the right of the test chamber. ◆The test chamber is of single door, which is sealed by organic glass and double-layer anti-ageing silicone rubber. ◆The test chamber has inspection window and windscreen wiper. ◆High-pressure cleaning system is installed on the right of the test chamber.